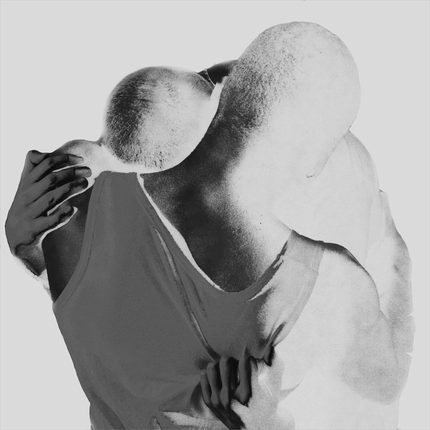 There are a lot of advanced album streams popping up online today and as Young Fathers’ forthcoming debut LP is just a week away from its drop date, the experimental hip-hop trio have decided to join the club and provide us with a full stream of DEAD. When we posted their new music video for “Get Up” yesterday, we thought we’d be waiting till next week to finally hear all 11 tracks from the release but here we are just a day later listening through, trying to wrap our minds around the several elements that this Scottish three-piece have brought together in order to form DEAD. This album has a lot to offer fans of alternative and experimental hip-hop and it certainly won’t appeal to everyone, but we highly suggest giving it a spin and making an attempt to absorb the ingenuity involved. Stream the album in full after the jump and simultaneously order a copy through Anticon Records!